Ville Ritola made Olympic history by winning six medals in athletics at the Paris Games of 1924. Ritola lived most of his life in the United States, where he emigrated at the age of 17. He returned to Finland only to represent his home country at the Olympic Games in 1924 and 1928, winning a total of five gold and three silver medals. 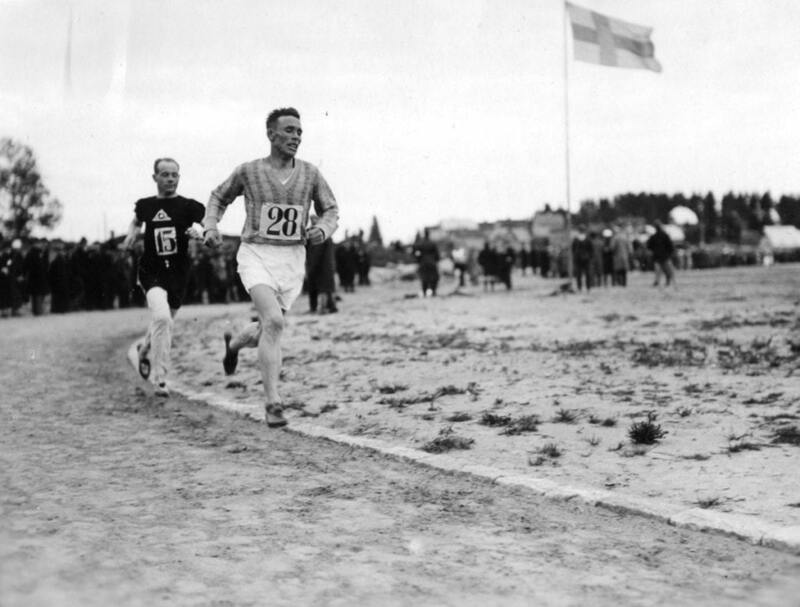 Even with such achievements Ritola was still eclipsed by his fellow countryman Paavo Nurmi. In Paris 1924 Ritola finished second behind Nurmi in two races and won his two individual gold medals in events where Nurmi did not participate, 10,000 metres and 3000-metre steeplechase. In Amsterdam 1928 Ritola finally got the better of Nurmi in the final of 5000 metres.